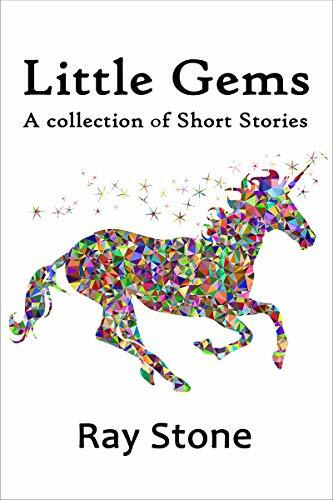 about this book: Little Gems is a book of short stories that I have written over the last two years. The inspiration to publish this collection came from my involvement with a New Zealand writing organization for aspiring writers who write serials of all genres, each writer posting a chapter. Easier said than done, I was the first writer to complete an author only serial and the first to introduce the first 1000 word chapter serial. The stories, written for all ages, cover several genres, and two are written in Victorian style. These two stories were the hardest to write because both involved a lot of research. The result was rewarding none-the-less. The title for the book was arrived at by a friend who called the collection a bag of little gems. The name stuck. The cover was designed for me by Anthony Smits who lives on Samos, an island off the Greek coast, Northwest of my island, Cyprus. The last story is an Irish fairy tale written by my late wife, Mrellan A, Harahan. Her work is a draft but I have left it unedited as a tribute to her memory. The unedited text pales into insignificance as the reader is drawn into the story. I hope you enjoy this book. Thank you.